File Types: All Files; File Size: 22.99 KB; Requirements: Adobe CC+. 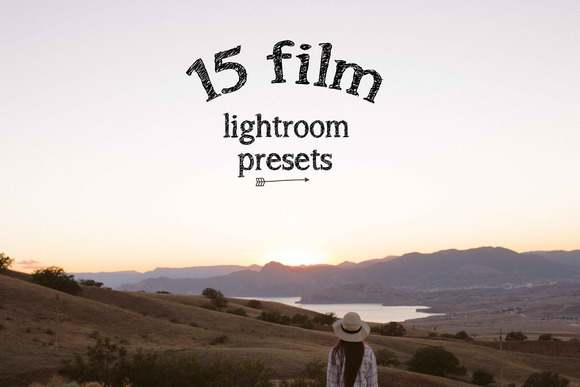 Film set includes 15 film style lightroom presets for both professional and novice photographers. - Compatible with both a Mac and PC. - Work on RAW and JPEG images. - Can be easily adjusted to fit your image. Enjoy it! Keywords: lightroom 5 presets, lightroom presets, lightroom presets bundle, film lightroom presets, retro lightroom presets, landscape lightroom presets, pastel lightroom presets, vintage lightroom presets, lightroom actions, portrait preset, lightroom portrait presets, travel lightroom presets, lifestyle lightroom presets, lightroom wedding presets, wedding presets, wedding lightroom, lightroompresets, lightroom cc presets, 35mm, film, faded film lightroom presets, table lightroom presets, food lightroom presets.